Valparaiso appears in my mind as if in a novel written by Isabella Allende. It appears as the vertiginous stairs described so well by Neruda in his poems. That is Valparaíso, everything seems to fall apart when viewed from the harbor. A range open to the view in which the houses are not hidden one after another, but overlap in scale of their height. 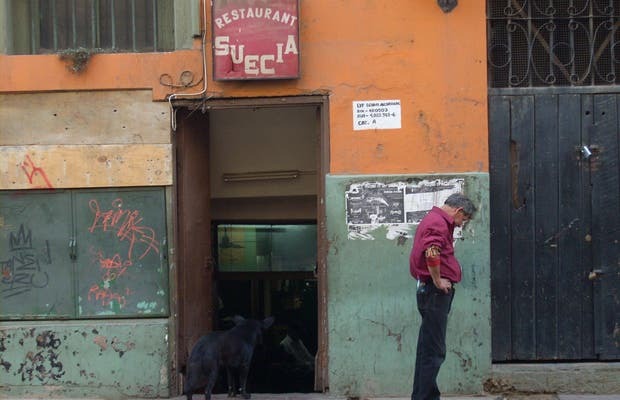 All of the shops in Valparaiso have an air of decadence and, at the same time, romantic memories. I thought it was a snake that was ravaging the land and made it seem to the hostel where we slept, as the least safe of places. I came to this marvelous city by a chance of destiny and the mystical air still wraps its arms around me now that I´m away. The people there and their way of life have led it to be a World Heritage Site by UNESCO. With its colors and beautiful scenery and the amphitheater covered in lights at dusk, this place is one to visit again and again.